Just kidding! The president who was supposed to save them isn’t adding anything to that list. 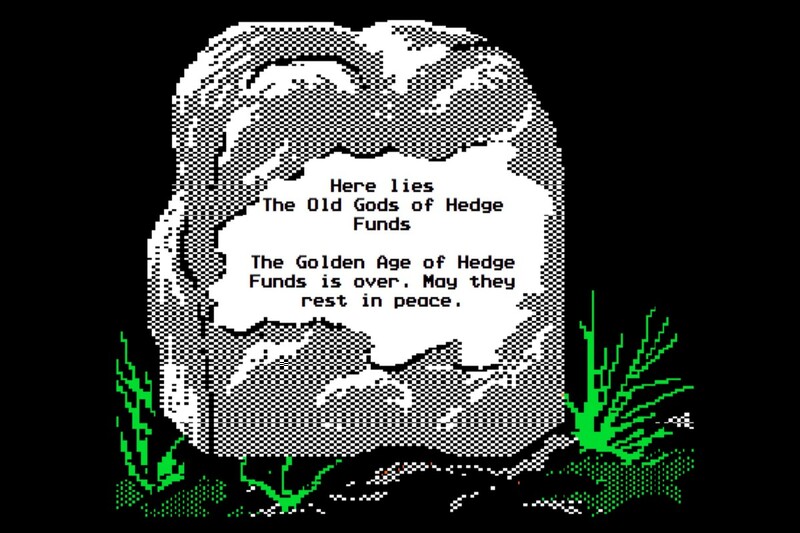 Widespread reports from a couple of years ago had the hedge fund industry on death’s door, barely clinging to life, with survivors huddling together for warmth and sobbing in each others’ flutes of Pol Roger. As it turns out, those reports were premature, but not by much! The cure—President Donald Trump—has either been worse than the disease, or, as with coal, unable to cure it. The most recent vitals are in and they are, uh, not encouraging. Hedge funds can only be said to be performing well compared to other hedge funds. Otherwise, it looks like another year—their 10th in a row—of anemic returns compared to an S&P 500 index fund, which, by the way, does not charge performance fees. And while hedge funds continue to die at the usual rate, they’re no longer proliferating rabbit-like across the financial services industry. Indeed, they’re hardly proliferating or growing at all, in what’s starting to look like the beginning of an extinction event. Inﬂows into funds, on the whole, are non-existent and the number of startups has slowed to levels not seen for nearly two decades…. Net inflows since the end of 2016 have equaled just $7.8 billion…. With inﬂows stagnant, the number of new ﬁrms has plummeted. Of course, there are those who don’t accept a terminal diagnosis, who continue to fight a hope to survive to see better days. These people are putting their faith in Jay Powell, and—possibly foolishly—in the structural safeguards of American governance and the president’s incompetence to allow Powell to clear the air they wish the breath. Low interest rates globally have sent stocks higher over much of the last decade, causing institutional investors to ﬂee these private partnerships in favor of low-cost index funds and ETFs. 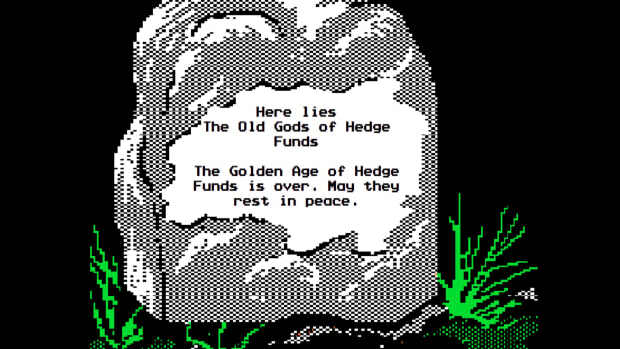 Hedge Fund Hatefest ’16 Rolls On! 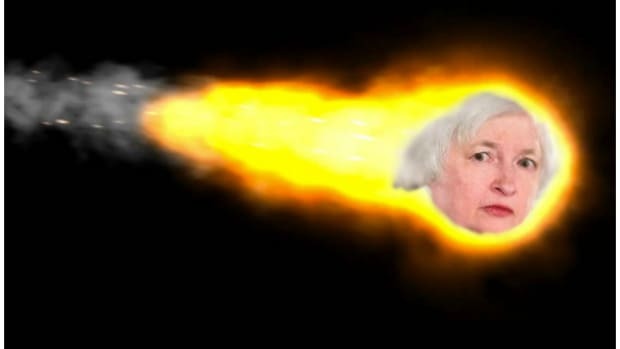 She is raining down upon them! 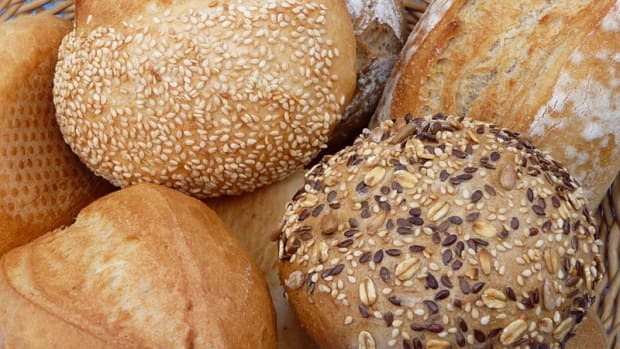 Fix your carb game, sayeth James Mitarotonda, and your fast casual restaurant will follow.